The new Land Cruiser 78 Troop Carrier Hardtop, has never-say-die build quality of all the Land Cruisers and LC78 application as troop carrier, personnel carrier, mobile hospital and overland vehicle. With its monstrous 4WD capabilty LC78 Troop Carrier can tackle any challenge that is thrown its way and is equally comfortable on highway, safari, mines and deserts. 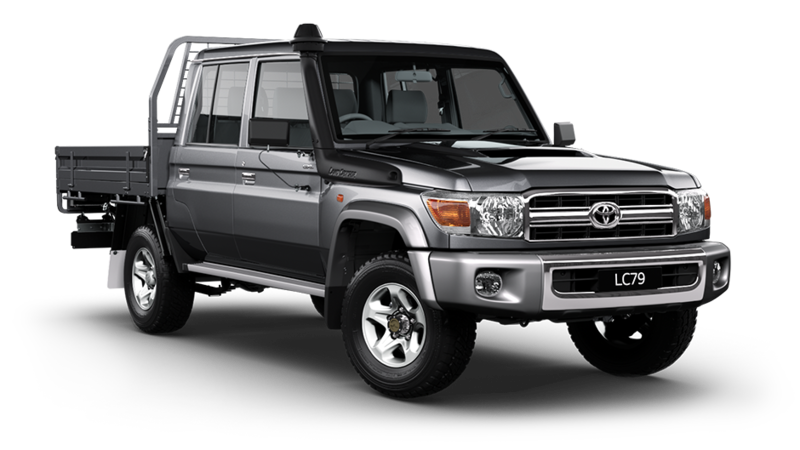 LC78 Troop Carrier version is perfect to carry troops as well as staff from toughest of terrains to smoothest of roads.